Keep your lips moist and beautiful when you use our exclusive specially formulated clear lip moisturizer. 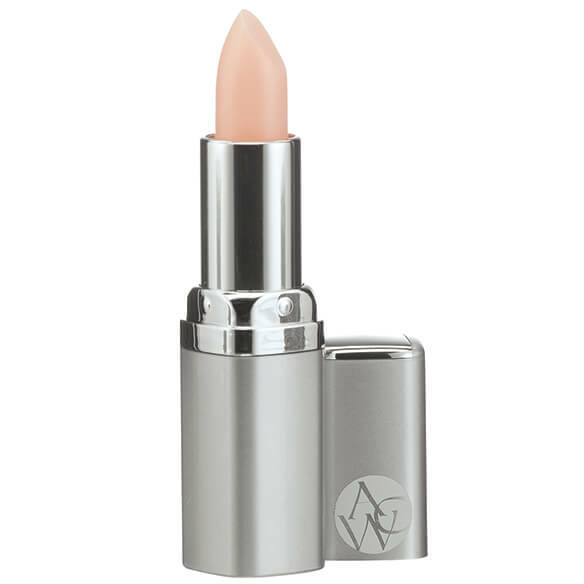 AWC Lip Moisturizer lets you experience non-bleeding, long-lasting color while providing healing vitamin E and avocado oil in a clear lip balm. Use under your regular lipstick or use it alone.